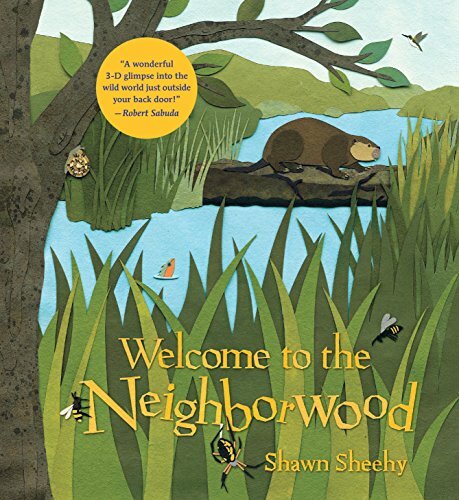 In this stunning pop-up book, meet seven animal builders and see how their unique skills help them survive—and to live together in harmony in the neighborwood. At the edge of the forest a spider spins her web, while nearby, a hummingbird uses strands of spider silk to build her nest. These are just two of the many animals who live side by side, sharing the resources they need to construct homes, traps, or places to store food. From award-winning artist Shawn Sheehy comes an up-close look at the architectural masterpieces of the animal world, featuring an array of beautiful, lifelike pop-ups originally crafted with handmade paper. The earthy exploration culminates in a breathtaking final spread showing all the neighborwood creatures together. If you have any questions about this product by Random House, contact us by completing and submitting the form below. If you are looking for a specif part number, please include it with your message.